Goodwill of Central Iowa is announcing updates to its retail portfolio in 2019 including the introduction of two new concepts, one store location moving into a larger space and two store closures. The Johnston headquarters facility (5355 NW 86th Street) will add two new shopping options with the addition of the Styled by Goodwill boutique and a new outlet store. These concepts will be temporary to this space, as a way to continue to test the market and customer interests. Styled by Goodwill is a curated shopping experience with high-quality items, designer labels, collectibles plus items in line with current home and fashion trends selected from our donated inventory. The concept launched in November as a pop-up shop in Historic Valley Junction through the holiday season. Due to demand, Goodwill of Central Iowa chose to continue this venture at the headquarters facility. It is now open, located in the storefront space previously occupied by the Goodwill Career Connection Center, which has relocated to another space within the building. The new Outlet store will be the second of its type in the Des Moines metro, offering items that have not sold in the traditional retail stores at a steep discount. Most items are priced at $1.29 per pound. It opened on Monday, January 14, and the entrance is located in the former donation drop-off area, next to the traditional retail store. Donations will be accepted in the same general area, with directional signage in place for guidance. Both the boutique and outlet stores have the same hours as the traditional retail store in Johnston. All three locations will be open Monday – Friday: 9 a.m. – 9 p.m.; Saturday: 9 a.m. – 6 p.m. and Sunday: noon – 5 p.m. 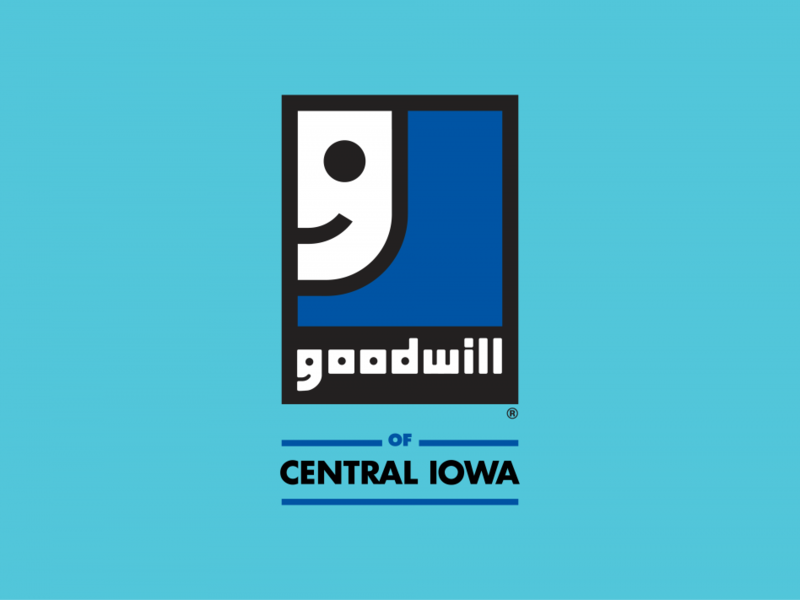 Goodwill of Central Iowa has made the decision to invest in its Boone store with the relocation to a new retail complex located at 1504 S. Story Avenue in late spring/early summer. This space, formerly occupied by Redeker’s Furniture and now compiled of several storefronts, will offer an increased sales floor and provide the opportunity for potential presence of the organization’s mission services in the future. After long and careful deliberation, Goodwill of Central Iowa has made the decision to close its stores in Knoxville and Iowa Falls due to decreasing sales and donations over time and increasing expenses such as transportation. 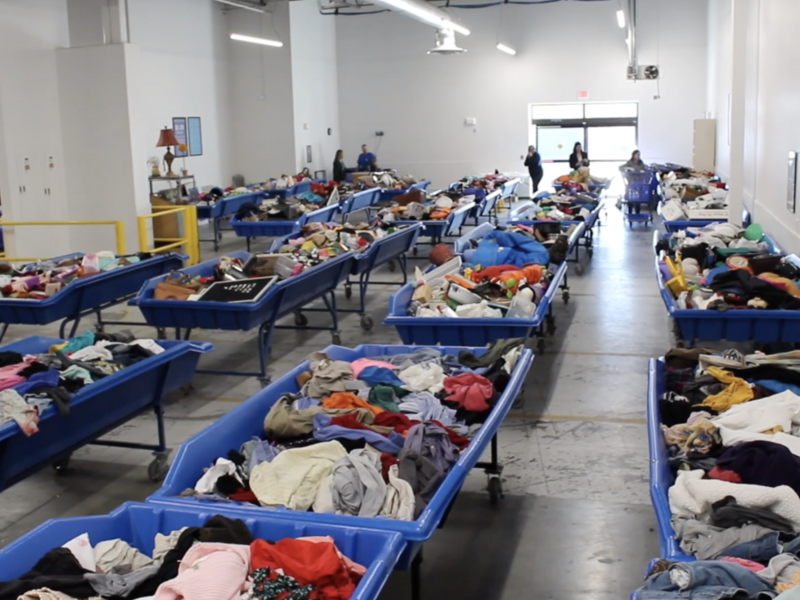 Goodwill has had a presence in Knoxville since 1999. The store is a leased site currently located at 1302 North Lincoln Street and has been at that location since 2011. The store employs a combined total of seven employees, five full-time and two part-time. This location will stop accepting donations on February 3 and will permanently close on February 24. The Iowa Falls store has been open since 1997 at a leased site currently located at 676 South Oak Street. The store employs a combined total of 10 employees, four full-time and six part-time. This location will stop accepting donations on March 3 and will permanently close on March 24. All affected employees will be encouraged to apply for opportunities at nearby stores or offered assistance in finding a new job. Goodwill Career Connection Center team members will be on-site frequently to provide assistance with resumes, interview skills, and offer vouchers for interview apparel. Goodwill is investigating options to host quarterly attended donation centers moving forward, in order to provide an outlet for recycling of goods with the intention to not add more waste to local landfills. Organizations interested in partnering can reach out to Alison Cate at alisonc@dmgoodwill.org or 515-265-5323. 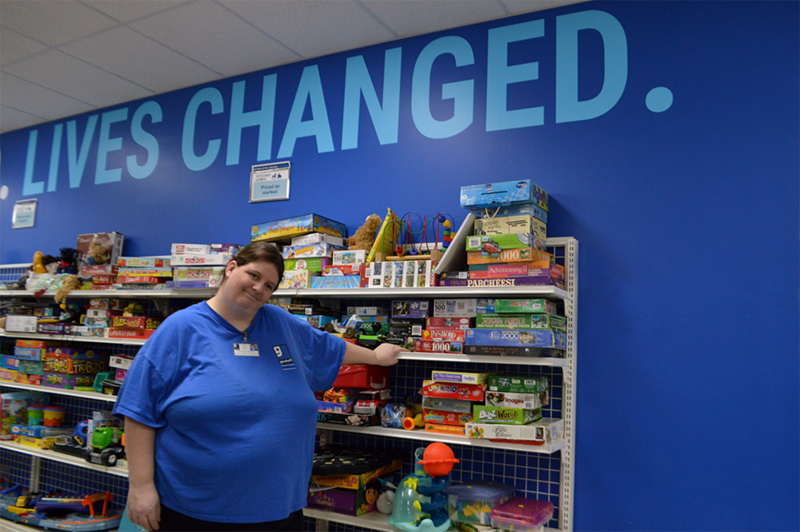 Goodwill of Central Iowa is a social enterprise, using a donated goods retail infrastructure from 19 stores to fund programming that improves the quality of life for anyone facing a barrier across its 22-county region. Through workforce development programs, the organization is dedicated to inspiring all individuals to achieve independence through meaningful employment, believing that by improving lives, we improve our communities. 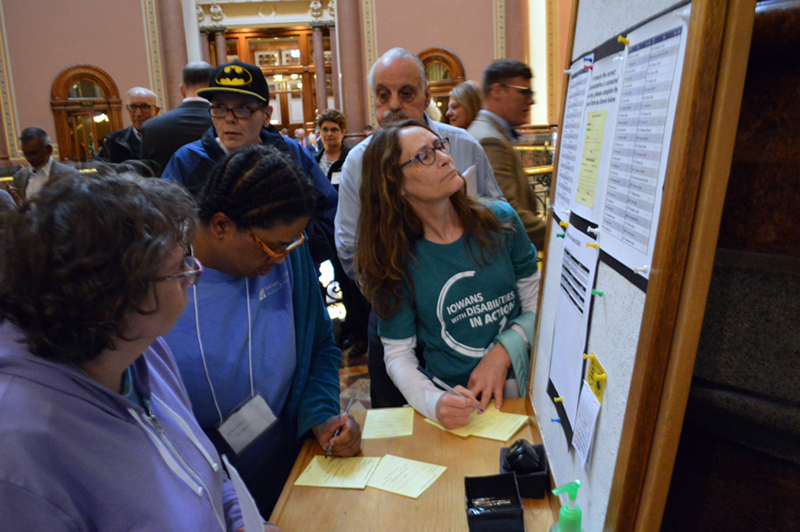 In 2018 alone, Goodwill of Central Iowa served 1,948 individuals through mission programming, including placing 528 in employment. In the last 10 years, the organization has served 37,000 central Iowans, with more than 5,000 placed in jobs. When you donate and shop, you help make this possible. Keep up with the latest news through Facebook, Instagram, Twitter, LinkedIn and on the website.